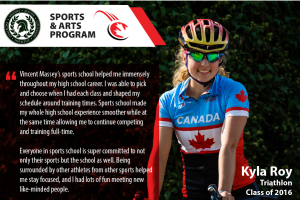 The Sports & Arts Program was created in 2001 in partnership with Pembina Trails School Division to provide flexibility and support for high performance athletes and artists who wish to pursue their sport and art goals, as well as maintain a high standard in their academics. 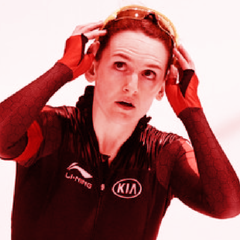 Sports & Arts Program alumni include PyeongChang Olympian Heather McLean. 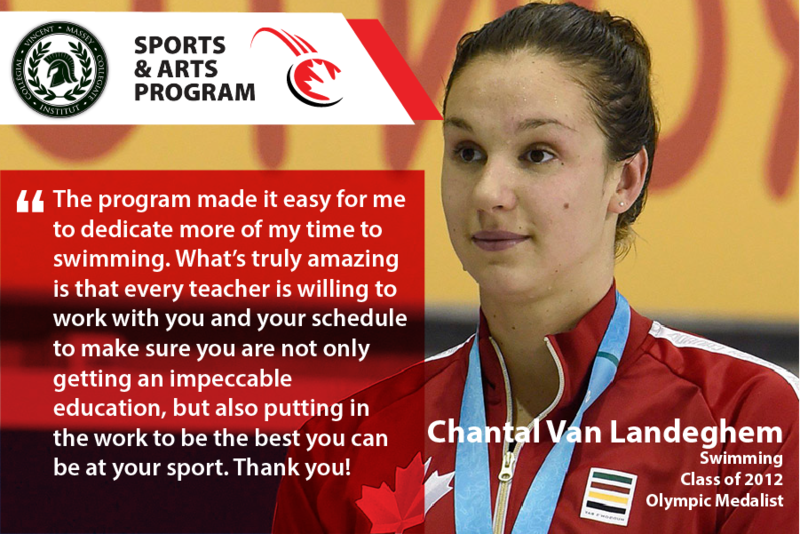 Additional notable graduates of the program include, include Olympic medallist Chantal Van Landeghem and Olympians Leah Kirchmann, Tyler Mislawchuk & Nicole Sifuentes. The program, offered at Vincent Massey Collegiate, provides students many benefits, including individual constructed timetables, informal gatherings for students to socialize & support each other and teach advisors who act as the students’ advocate. At Pembina Trails, we are committed to educational excellence through challenging and enriching experiences for all, in a safe and caring community. We provide challenging learning opportunities that support individual growth, encourage our students to care for each other and the world in which we live, recognize and celebrate each of our unique and diverse gifts, and promote a sense of community and belonging, both in the division and in the world. 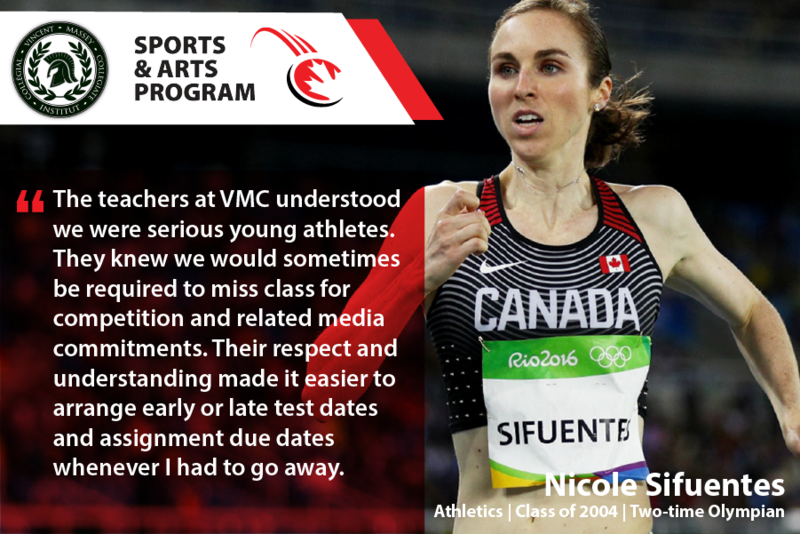 Institut collégial Vincent Massey Collegiate is a proud UNESCO school of over 1300 students with a dynamic, high energy staff of more than 120 professionals. This vibrant dual-track school has English grades 10-12 and French Immersion grades 9-12.